Robert Pattinson is now officially lonely and spends most of his spare time on his own because he has nobody to hang out with. The 24-year-old British actor admits he often has to call people and beg them to let him go out with them because he hardly ever gets invited anywhere due to his recent hectic career. 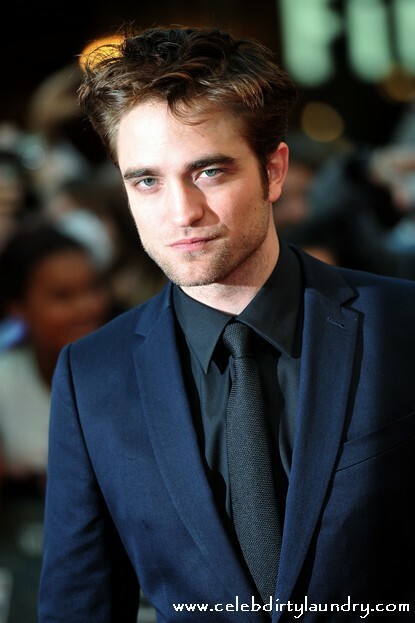 The actor – who along with Reese Witherspoon and Christoph Waltz met fans at the UK premiere of their new movie ‘Water For Elephants’ at Westfield London shopping centre last night – also admitted he dreams of entering politics in the future. Sounds like most politicians I know.